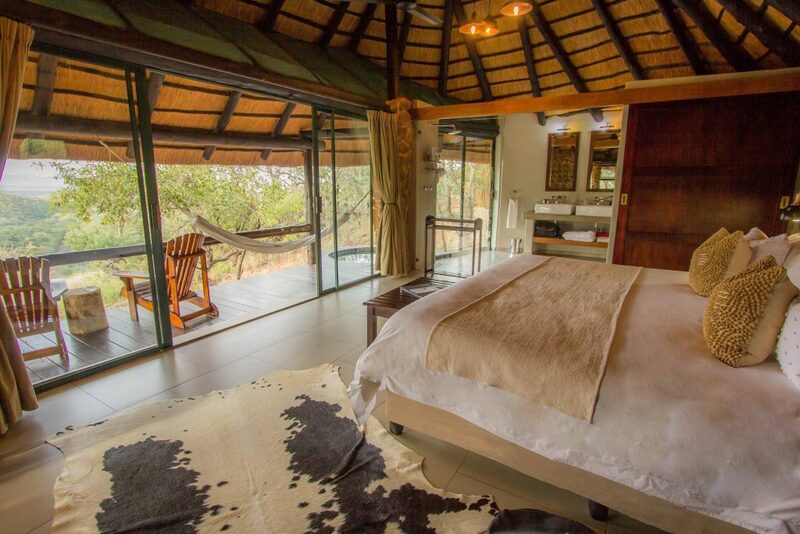 Situated in the heart of the Zululand lies the magnificent Manyoni Private Game Reserve, in an area that is world renowned for its spectacular game viewing, rich cultural traditions and conservation history. 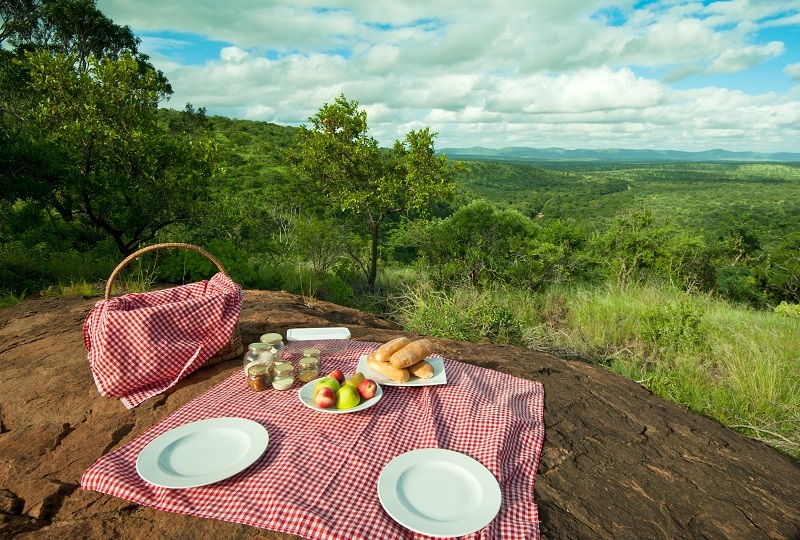 This private reserve has become one of the premier big five safari destinations in Kwa-Zulu Natal with a strong focus on endangered species conservation, including the reintroduction of cheetah and wild dogs. 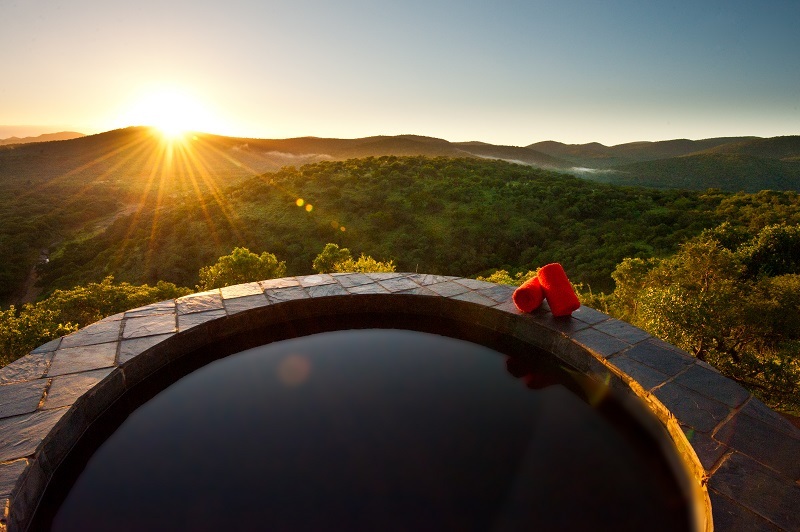 The private safari lodges utilised on our packages offer an intimate and exclusive safari experience, guaranteeing personalised service in addition to the most breathtaking views in Zululand. 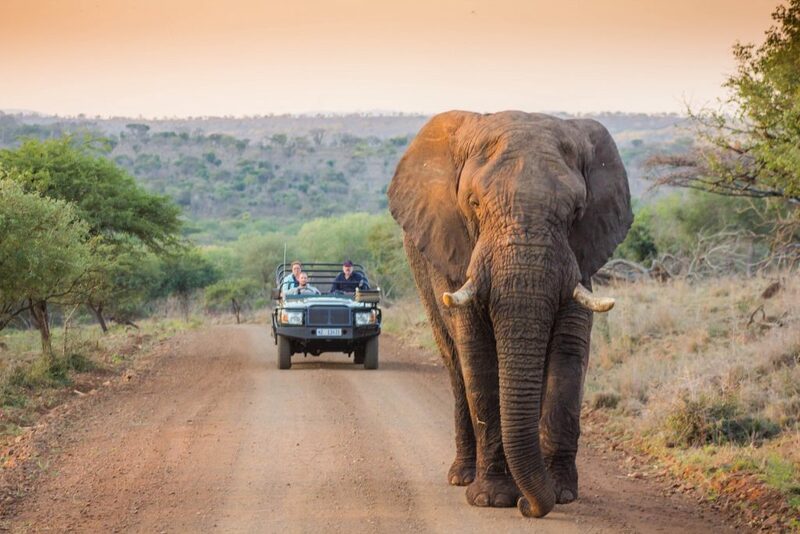 Wild animals roam freely over this vast wilderness providing spectacular game viewing and intimate encounters with some of Africa’s most endangered species. 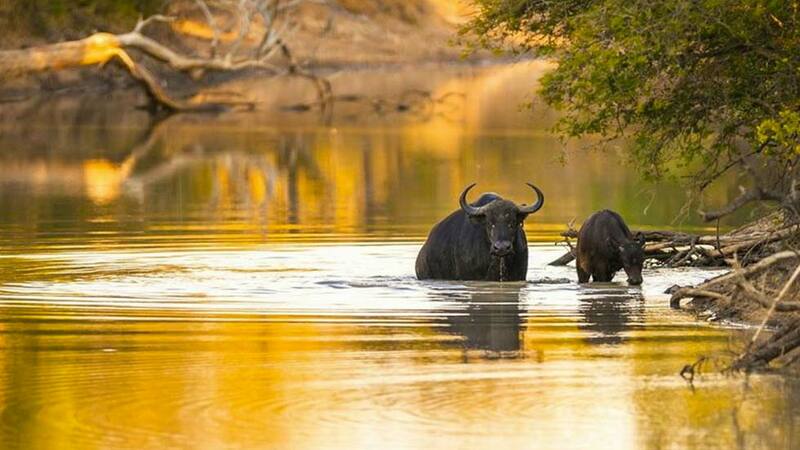 On your 3 – 3,5 hour long game drives, we take you through well stocked and unspoilt bush veld with endless rivers winding through indigenous forest, a birders paradise. 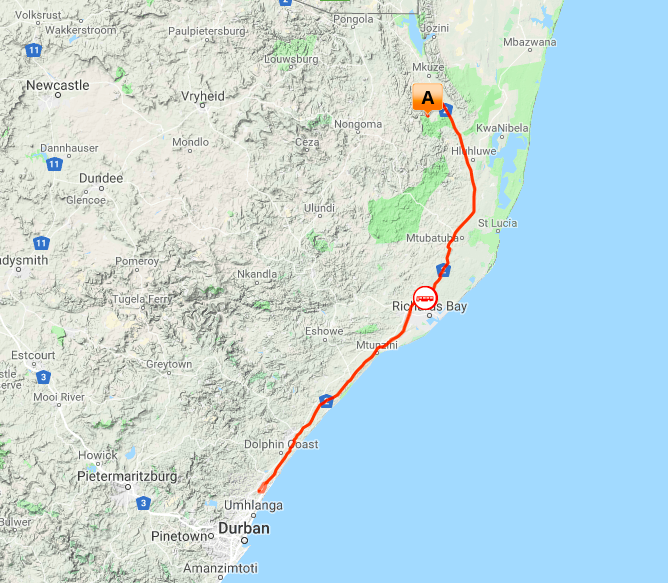 You will be collected by your private driver from your Umhlanga / Durban hotel (King Shaka Airport if flying in) and head north along the N2 towards the Hluhluwe and Zululand region of Northern Kwa-Zulu Natal. 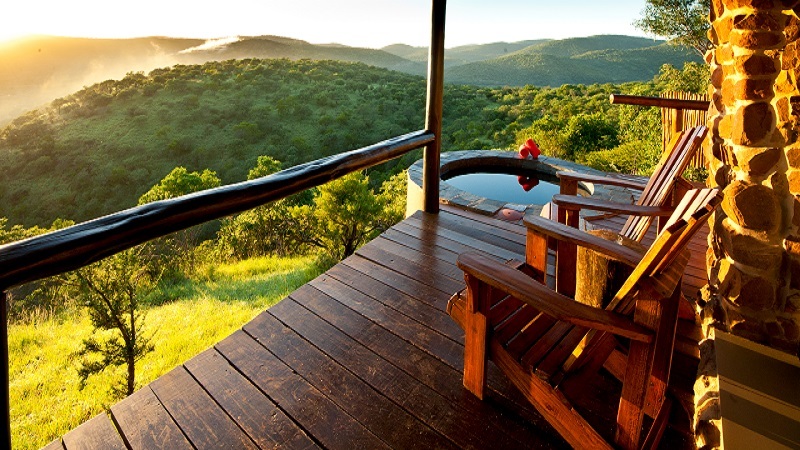 Arrive at the 22 000 hectare Big 5 Manyoni Private Game Reserve gate after 3 hours and shortly after you are welcomed at your lodge set atop a hillside with amazing views. 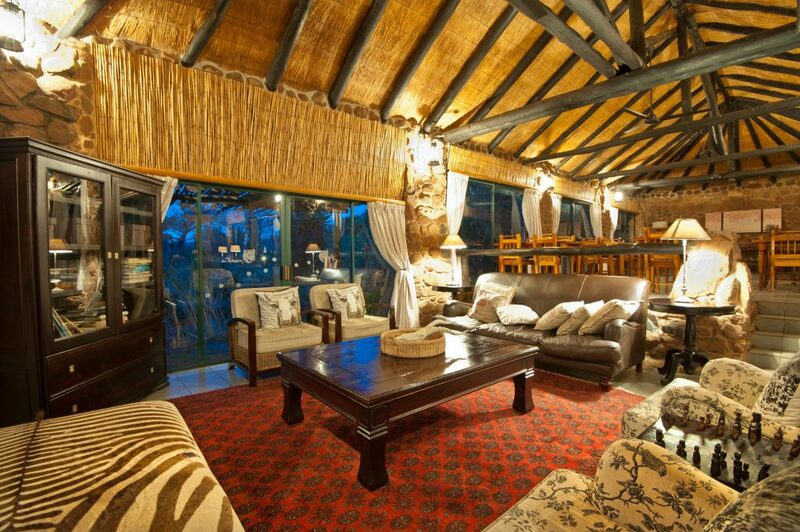 Check in, freshen up, enjoy some lunch and prepare for your afternoon game drive starting around 3:30 pm (winter) OR 4:30 pm (summer). 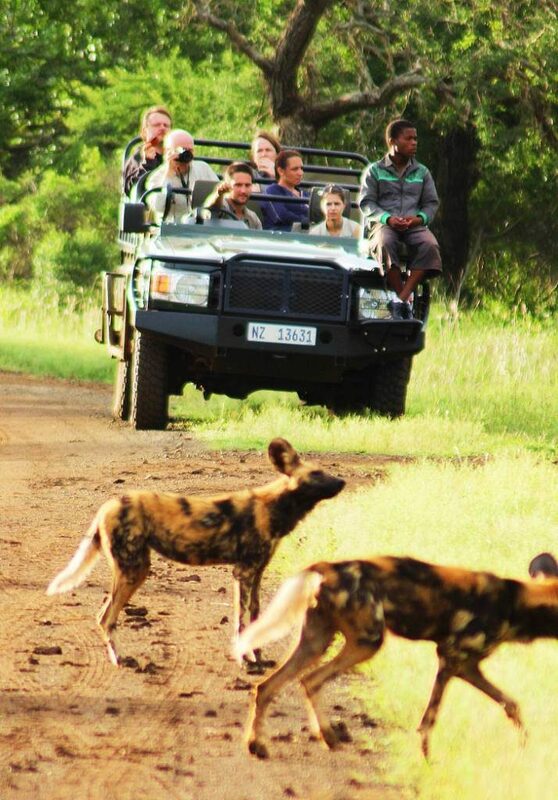 Home to the ‘Big Five’ as well as many species of mammals, reptiles and birds, prepare for an amazing experience. 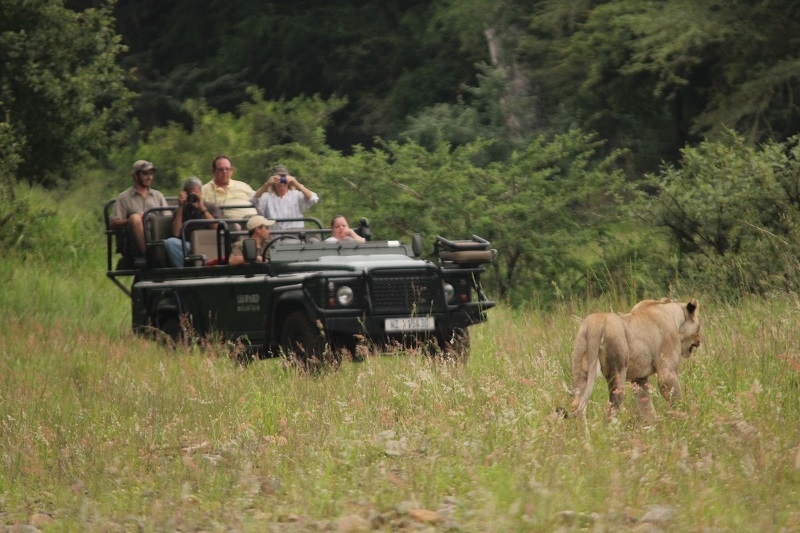 Using all their senses & experience, your Ranger will seek out the animals and stop for anything of interest, possibly the spoor of hunting lions or a herd of dazzling zebras. Sunset time is enjoyed on a vantage point with some sundowners and snacks, before we change into night mode and using flashlights, search for the secretive nocturnal creatures of the bush like a sleek genet or unforgettable view of a leopard. 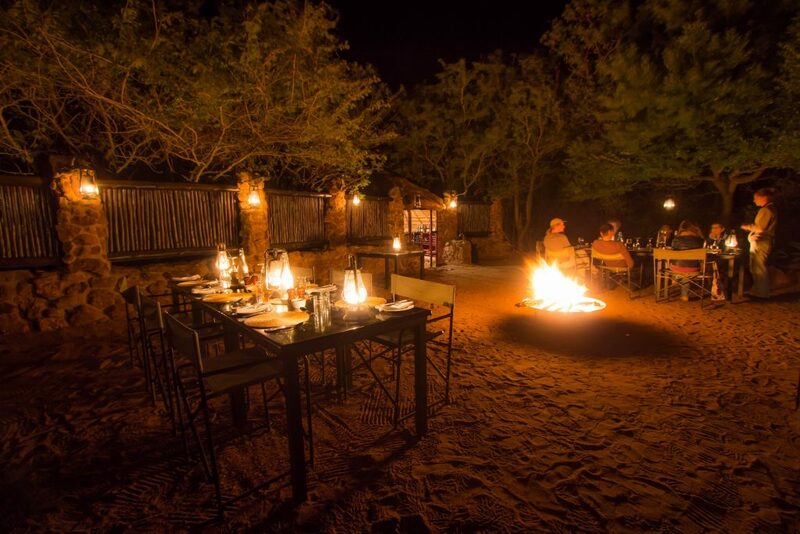 Upon returning to the Lodge, a blazing fire and yummy dinner awaits, along with your first night’s sleep in the wild and untamed African bush. Your Ranger will awake you with coffee, tea and rusks before heading out into the sunrise to see what has been happening in the dead of night and follow spoor of animals on the move. You will also be lead on foot to discover sights which you would miss from a vehicle. Vervet monkeys, birds in song, this truly is a beautiful way to bring on a new day in South Africa. After your game activity you will return to the lodge to enjoy a delicious, hearty breakfast before checking out late morning. Your driver will return for your private transfer back down the coastline ending with drop off at either King Shaka International Airport or your Umhlanga / Durban hotel at around 3:00 pm.